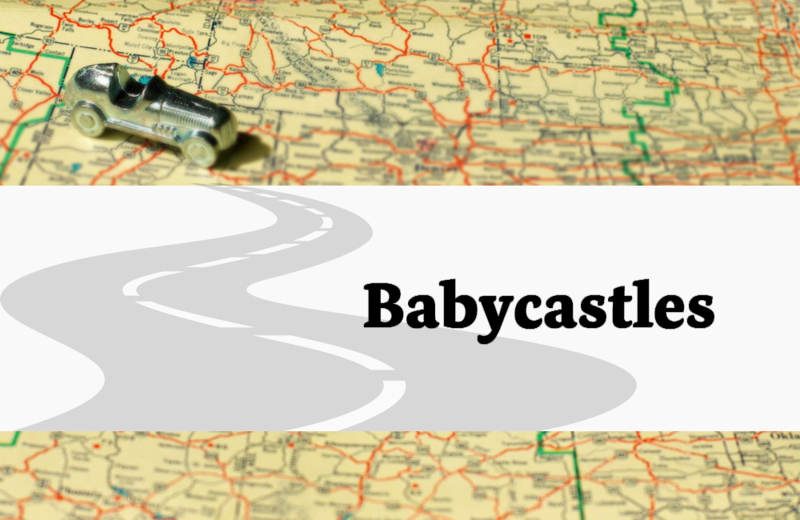 Babycastles Gallery is a collective of independent video game designers and contemporary visual artists that provide exposure to up-and-coming game designers from around the globe. Located in Lower Manhattan, the Gallery supports indie game designers by providing access to a co-working space, an art gallery, arcade, and event space. Designers are encouraged to use the resources offered by the collective to bring their creations to fruition. Game designers combine art, coding, lighting, language, video, and sound with traditional electronic game elements in their creations. Special exhibitions showcase a variety of works from the artists. This non-profit collective encourages diversity and respect amongst its members, contributors, and visitors. The Gallery is open evenings, weekends, and by appointment. Plan your next vacation to include a visit to a play-related store, museum, or private collection. Swiss Museum of Games – housed in a 13th-century castle near Lake Geneva – is an elegant museum created to recognize the history and influence of games and play throughout the centuries. KidsPlay Children's Museum encourages children to learn through play by offering age-appropriate multi-sensory exhibits, special events, and opportunities to engage with other children.